Drivers who are in the market for something a bit more special are in luck: Acura has a range of thrilling new models, including the TLX and the ILX. While every vehicle in the Acura lineup is unique, we’ve found that many drivers searching for a luxury sedan have it narrowed down to these two. 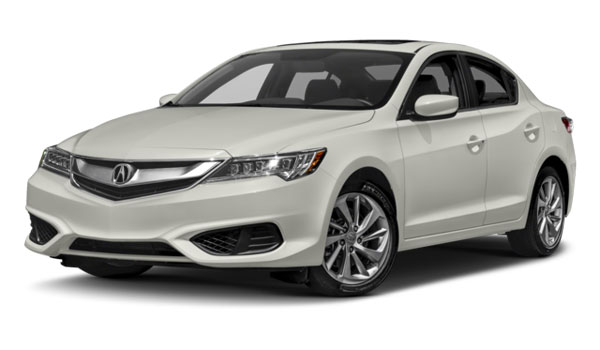 Though each one offers something distinctive—the ILX provides entry-level luxury, while the TLX is a classic sport sedan—both cars boasts stellar specs. We break down some differences below to help you decide. Let’s begin with one of the easiest things to compare: power. The 2017 Acura ILX – With its4L i-VTEC engine paired to an 8-speed dual-clutch transmission, the ILX is able to generate 201 hp and 180 lb-ft of torque while remaining efficient. 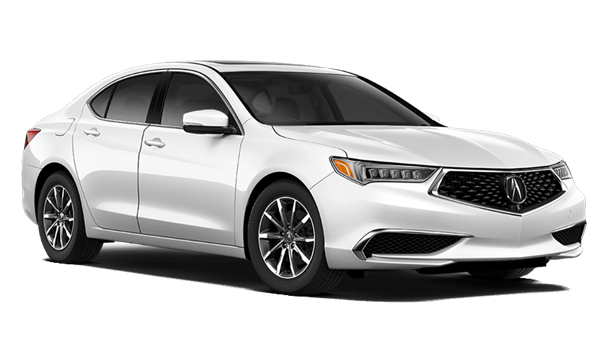 The 2018 Acura TLX – The Acura TLX will let you choose between two engines, a 206-hp four-cylinder that’s on par with the ILX or a 3.5L V6 that can be had with Acura’s Super Handling All-Wheel Drive. Likewise, both cars features a winning interior design, with ample space and numerous tech devices. The 2017 Acura ILX – Not only does the ILX give you five seats for passengers, but it also provides you 12.3 cubic feet of cargo space as well as the option of folding down rear seats to produce even more room for luggage. The 2018 Acura TLX – The TLX also provides an abundance of room, but you’ll also be able to look forward to a wealth of tech devices, like Automatic Climate Control, Keyless Access, and more. With its sport-inspired nature, the TLX will surely appeal to some drivers, but we know others may have an interest in the value and features offered by the ILX. 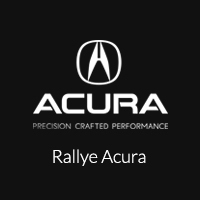 You don’t have to choose yet, though; you can take both of these cars out for a test drive at Rallye Acura. Contact us today to learn more or to schedule your test drive; we’ll put you behind the wheel of both models so you can experience the differences firsthand at our Roslyn dealership.